“I always assumed I would end up like my father. 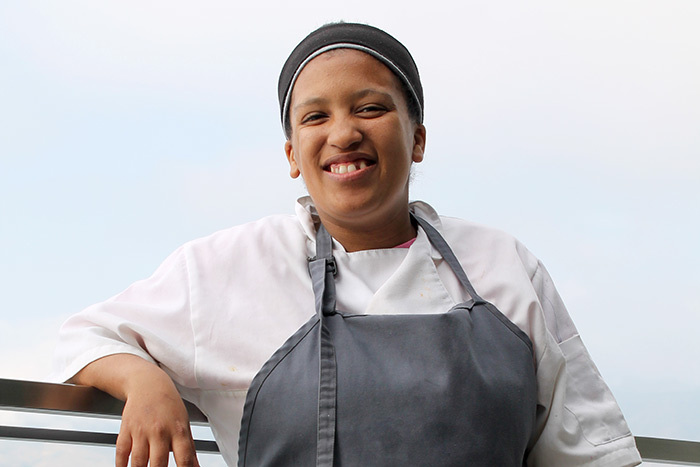 He struggled with alcoholism for many years,” says Cherelene Newman (20), a commis chef at Equus Dine, one of the Western Cape’s “premier dining destinations” at Cavalli Estate. It’s hard to believe that this is the future she envisioned for herself when you listen to this young woman talk about the skill set she has acquired over the last seven months while working alongside many seasoned chefs. While she says she is still a bit quiet, she is no longer the reserved woman who walked through Bergzicht’s doors in 2014 and could barely form a sentence when spoken to. 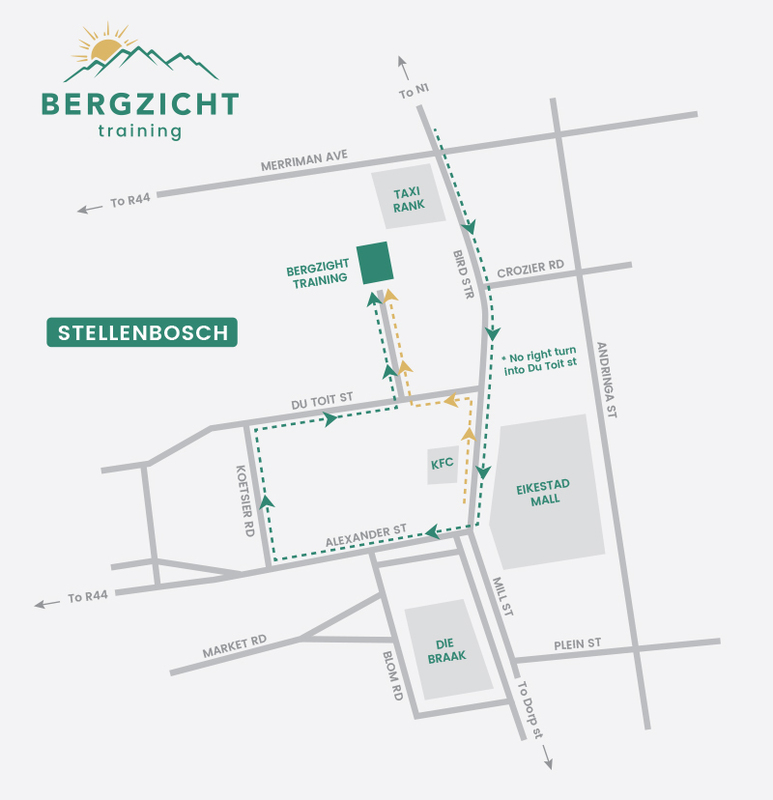 Bergzicht Training is a non-governmental organisation in the Winelands and helps poor, unskilled and semi-skilled and unemployed persons in the Western Cape to improve their lives by equipping them with practical skills through its courses and programmes. Her aloof demeanour in the past, says Cherelene, was her defence mechanism. 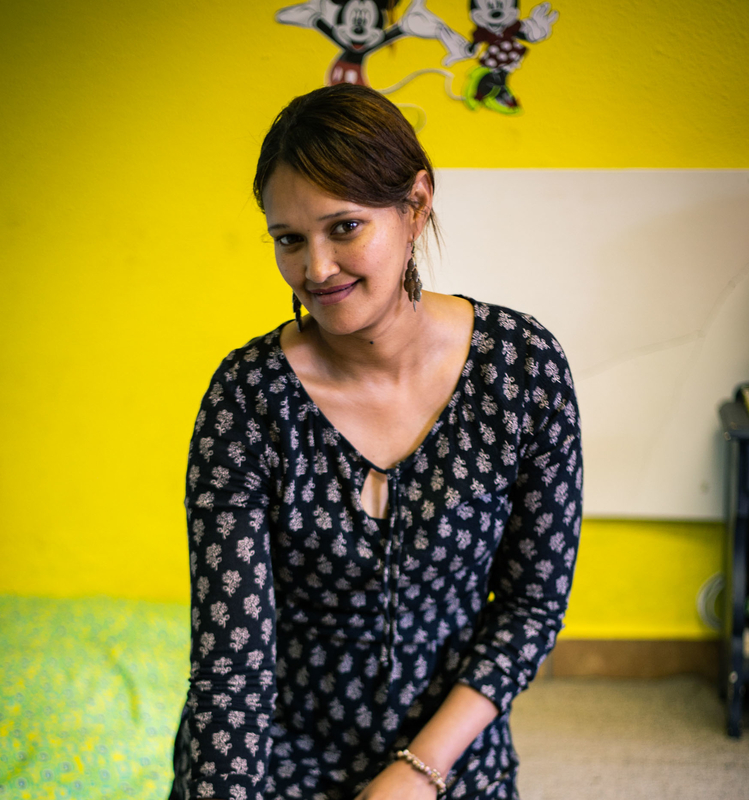 Eight years ago, when her father passed away and her mother remarried, Cherelene and her sister, Marelize, were sent to live with an uncle and a family friend in Sir Lowry’s Pass. Before then, she had been in the care of her grandmother who also lived in the same area. At 13, she had to move to Idas Valley to live with her mom and attend Lückhoff High School. This is the year that she discovered that her mom had been diagnosed with breast cancer and, wanting to spare the family the burden, had kept it a secret. “My dreams just disappeared, because I believed my mother was going to die. That’s what happens to most people with cancer,” says Cherelene, whose mom survived breast cancer then but has sadly gone into remission again. 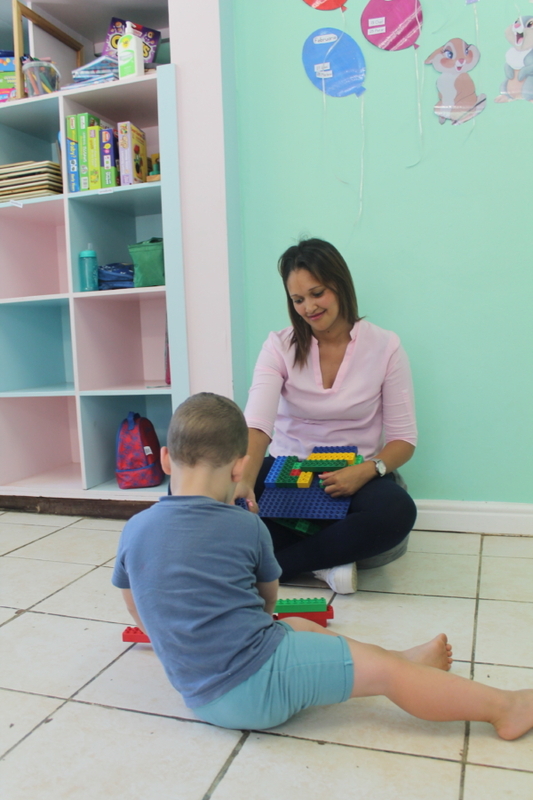 After completing matric, she stayed at home for three months, but eventually decided to drop her CV at various businesses in Stellenbosch with the hope of finding employment. In a market where many matriculants compete for the same positions, it proved tough to secure a job. So when her friend, Steflene Pekeur, told her about Bergzicht and encouraged her to tag along and register for one of their courses, she had nothing to lose by doing so. Together the friends completed the Life Skills course, and then the Home Management, and City and Guilds’ Professional Cooking and Food and Beverage Service Programme. Cherelene was able to complete the cooking programme for free thanks to a sponsorship that Bergzicht received from Stellenbosch Municipality’s Mayoral Youth Skills Development Programme. Upon completion of the training component of the cooking programme, Cherelene was placed at Cavalli for a three-week work integrated learnership which forms part of the programme. She has not left since.